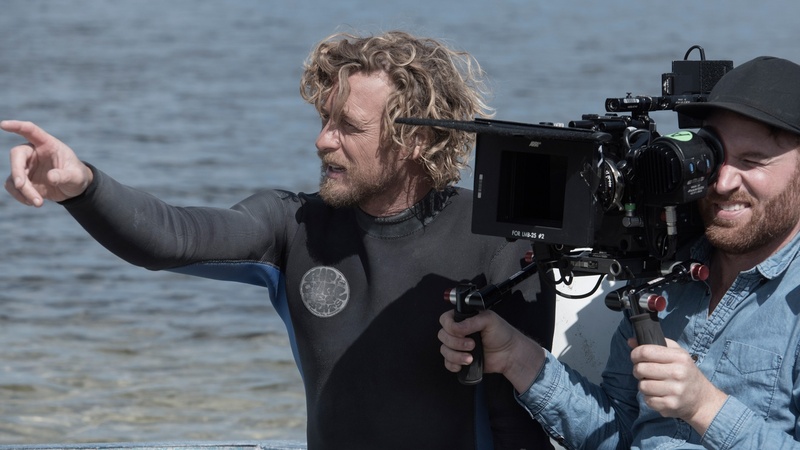 In the new movie ‘Breath,’ director Simon Baker didn’t care that his two young leads had never acted--as long as they could ride the waves. Baker is a surfer and actor himself--he spent years as the star of the CBS series ‘The Guardian’ and ‘The Mentalist.’ He talks about taking a big leap with ‘Breath’--shot in a remote corner of his native Australia with lots of filming on wild waves in unpredictable weather. He also tells us about keeping his Aussie accent under wraps when he first started auditioning for American television. With AT&T’s upcoming acquisition of Time Warner , will there be a culture clash between the two very different companies? The new movie ‘ Breath ’ tells story of two teenage boys coming of age in a remote corner of western Australia during the 1970s.